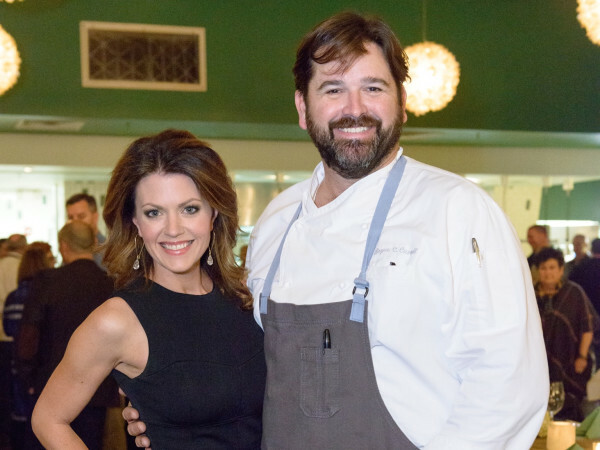 One of Houston's most acclaimed new restaurants is getting some national love. Eater critic Bill Addison named Xochi, Hugo Ortega and Tracy Vaught’s newest creation in the Marriott Marquis hotel, as one of the country’s 12 best new restaurants. Austin’s Kemuri Tatsu-ya, the izakaya from Ramen Tatsu-ya owners Tatsu Aikawa and Tako Matsumoto, also earns a spot on the list. California is the only other state with two restaurants on Addison’s list, which also includes The Grill in New York City, Turkey and the Wolf in New Orleans, and Elske in Chicago. 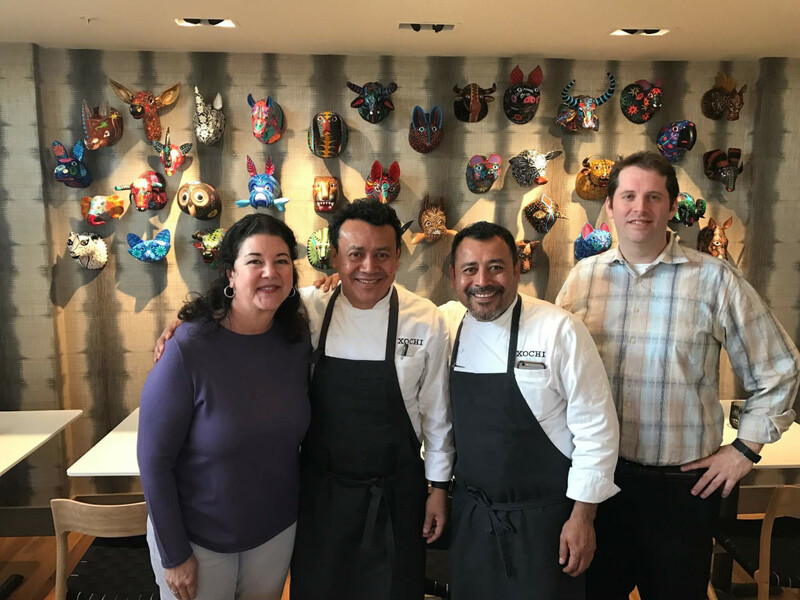 At Xochi, Ortega explores the cuisine of Oaxaca through the use of special ingredients sourced from the region as well as dishes he’s experienced while traveling there. 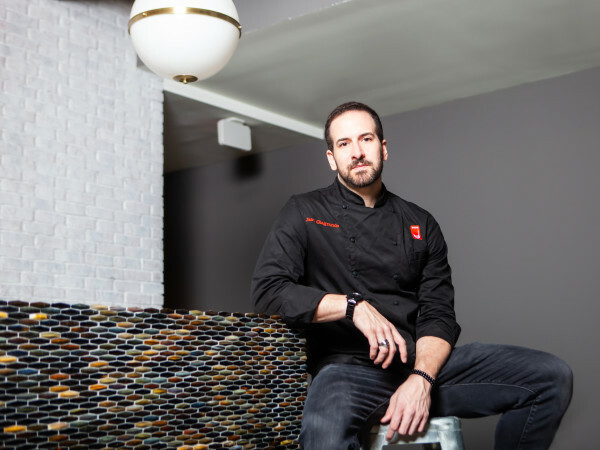 Pastry chef Ruben Ortega’s desserts utilize chocolate that’s roasted at the restaurant, and beverage director Sean Beck utilizes wine, beer, and spirits from the region. 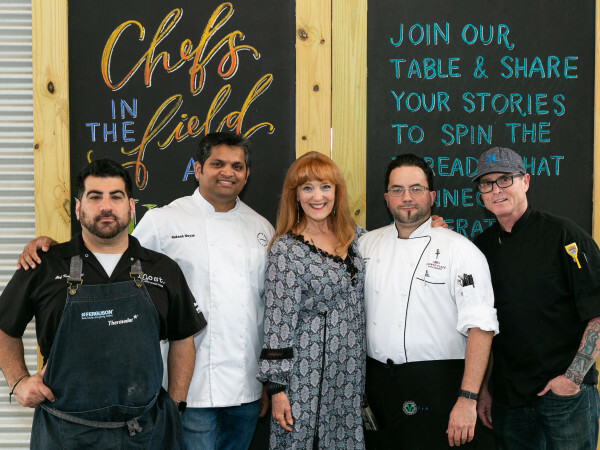 The critic, who, like Ortega, won a James Beard award in 2017, also demonstrated his admiration for Ortega and Vaught last year when he named Hugo’s to his list of the country’s 38 best restaurants. Helen Greek Food & Wine appeared on Addison’s list in 2016.